Pre made cuteness and custom creations abound in mountains of fleece. I have a soft spot for quaggans and dragons. Customized plushies are available by request. Beautiful beaded earrings, necklaces, and bracelets. 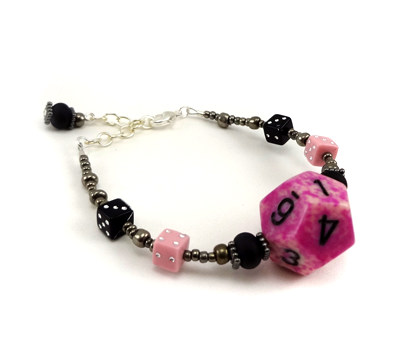 Geek chic with d20 bracelets and upcycled circuit board penants and keychains. Every day elegance with cultured pearls, stone, and glass. 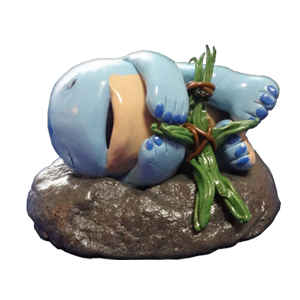 All of my figurines are one of a kind creations; though some may be similar in design due to their handcrafted nature they will never be truly identical. Specializing in baby quaggans and happy little dragons. Some times I find a project that just needs to be done and shared with the world. 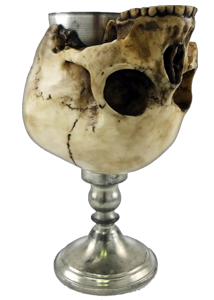 Resin and vintage pewter skull goblets are coming back to my Etsy shop in September. Koreena's Creations is a small hobby venture of hand crafted items made by Katrina C. in Marietta, GA. Her sometimes eclectic collection of items for sale is a result of a desire to test her abilities in a range of categories and a general desire to make craft things that interest her. I am currently migrating my inventory and book keeping to a new system. The majority of my crafting has been put on hold while I do this but I hope to be finished by the end of the month. Quaggans and Sleepy Dragons fabric seems to have been discontinued as I can no longer get it through any of the 3 suppliers I used. I will continue to fulfill requests with what I have left in stock. I am currently taking custom requests! I strive to make my creations with the safest materials I can find and would never use any materials that I would not give my own children. All my items are crafted in a smoke-free and pet-free home. Please note that plated metals can cause reactions in some people with metal sensitivities. 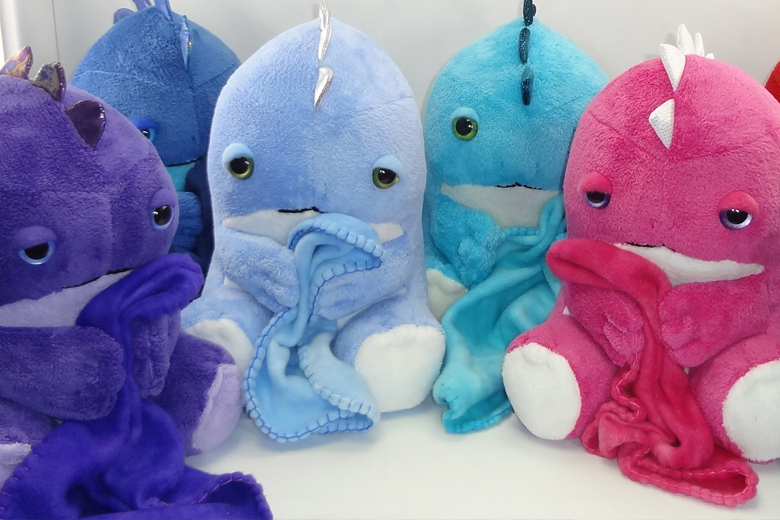 Cuddly creations that can be decorative or functional. 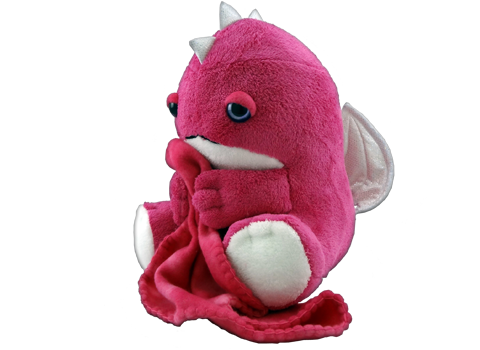 There are Sleepy Dragons and custom made quaggans crafted with oh-so-soft ultra cuddle fleece in a variety of colours. 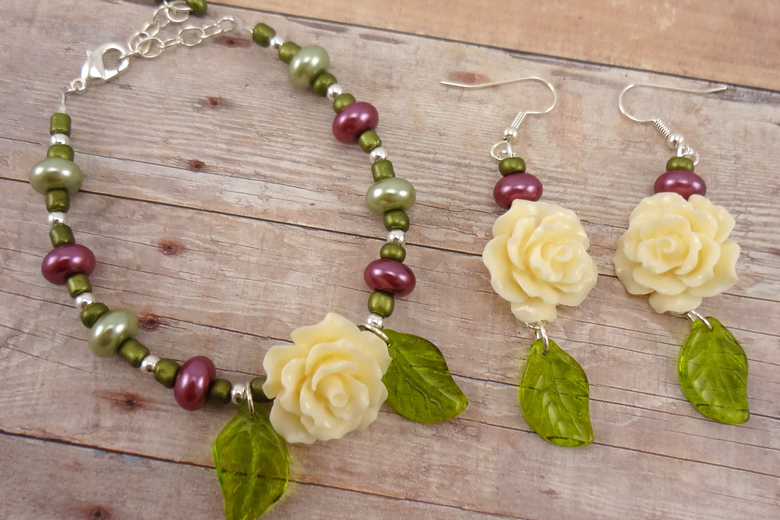 Silver or gold plated, pearls and glass beads; a unique variety of designs and themes are available for every day use or special occasions. 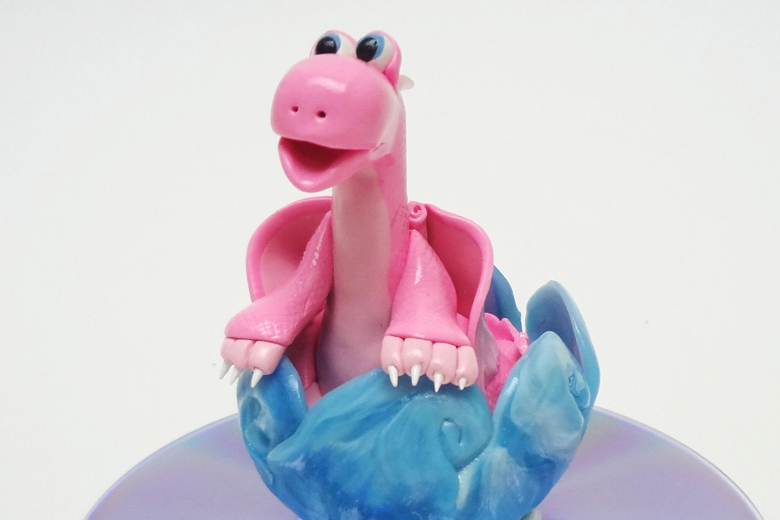 Adorable hand made creations fashioned from polymer clay. I prefer to blend coloured clay in my projects and do not paint colours onto my figurines.